The General Hydroponics® Dual Diaphragm air pump is extremely quiet and the only air pump in the world manufactured exclusively for hydroponics systems. 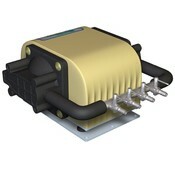 This high output pump has four adjustable 1/4" outputs that can be teed off to power up to twelve air driven hydroponics growing systems such as the WaterFarm. 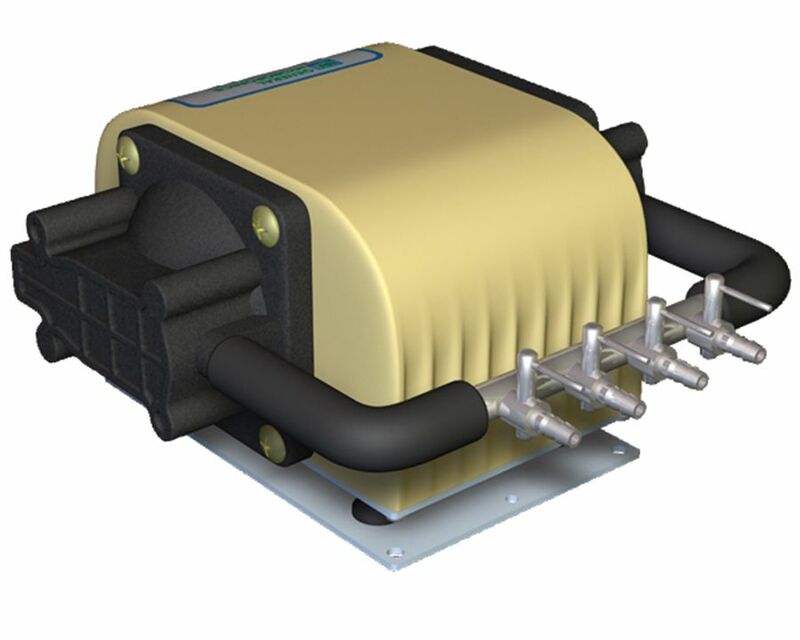 In addition, growers who use our Dual Diaphragm air pump can use it to reliably oxygenate their reservoir with air stones. 3 psi, 320 gph (20 L/min).